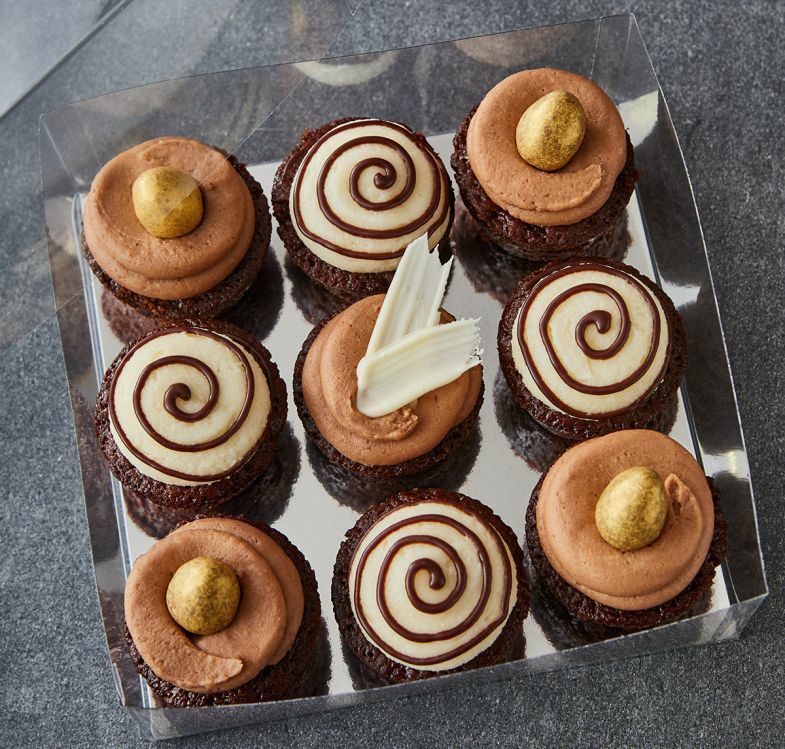 An abundance of the most celebrated recipes in a their entire Easter collection. 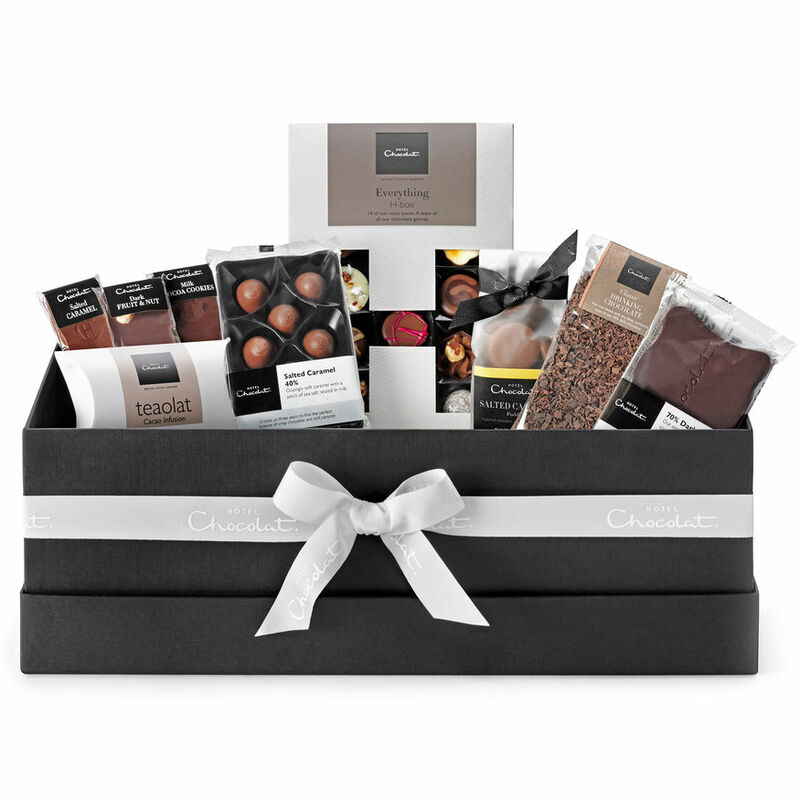 A special large chocolate gift hamper for any chocolate-lover. Have a deliciously indulgent Easter with Konditor and Cook with their incredible selection of cakes, eggs and chocolate goodies. An organic way of indulging this easter, Planet Organic’s Easter Shop has Luxurious, fun and funky or vegan and gluten free options to choose from. 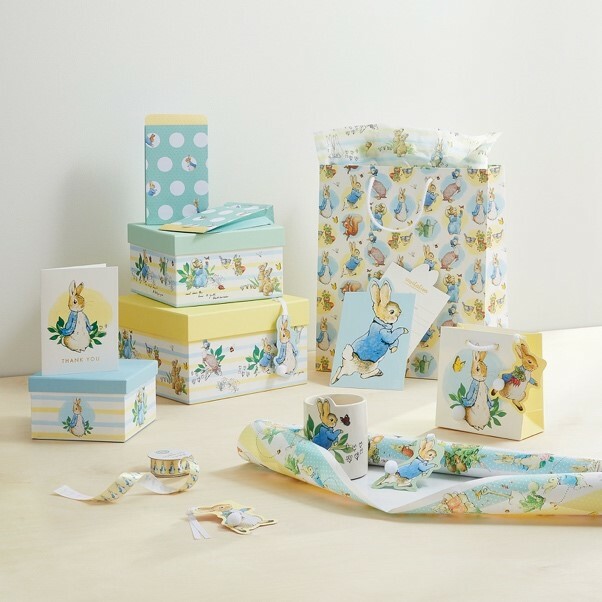 Baby: Welcome those bundles of joy with these pastel baby shower gifts. 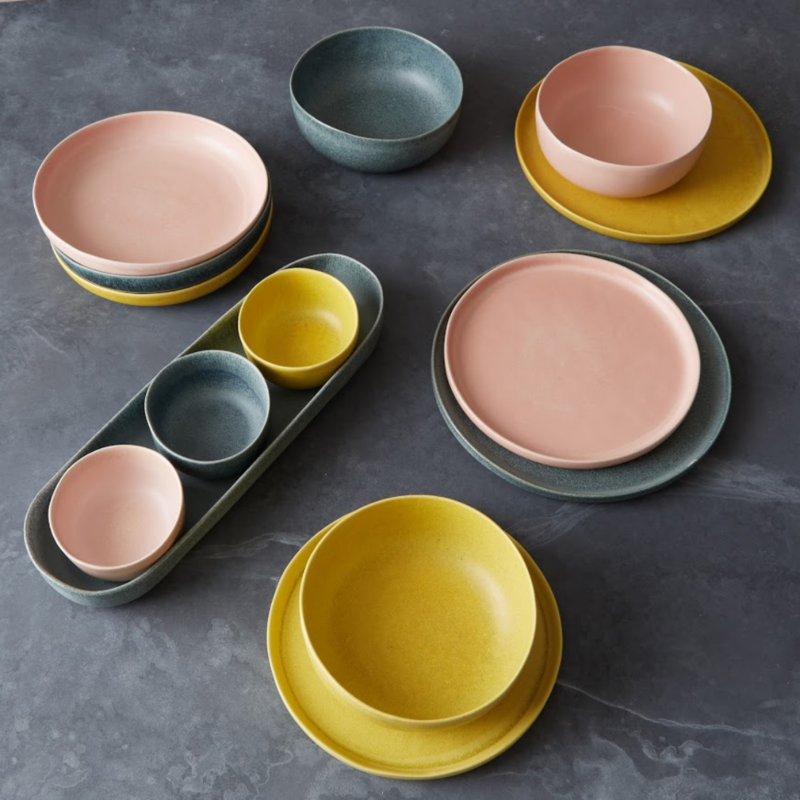 With plenty of time spent at the dinner table during Easter, why not spice up a loved ones tableware this Easter with Habitat’s fantastic range. 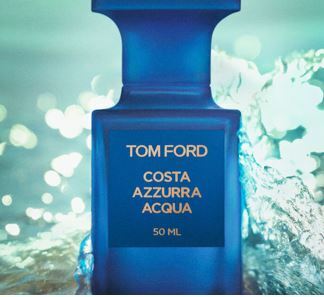 From shaving to skin care to a range of the hottest aftershave brands, Fabled has an abundance of gift options for the male members of your family this Easter. 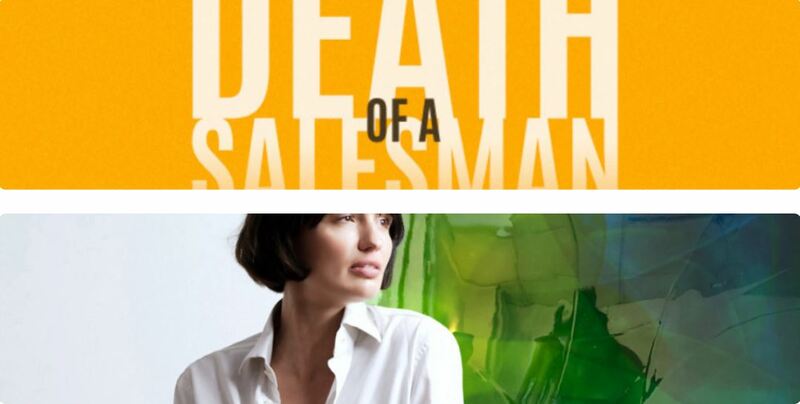 Who doesn’t love a good read? 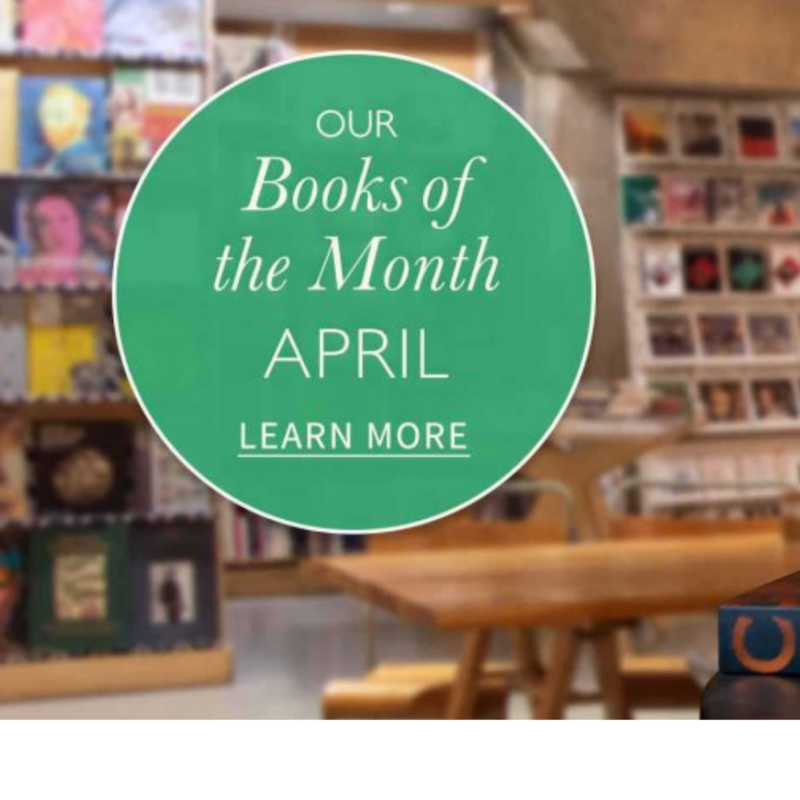 Not everyone is a self confessed chocoholic, so why not gift someone a good book this Easter from a broad range of bestsellers from fiction to non-fiction. There’s even the children’s books to keep the little ones busy this half term. 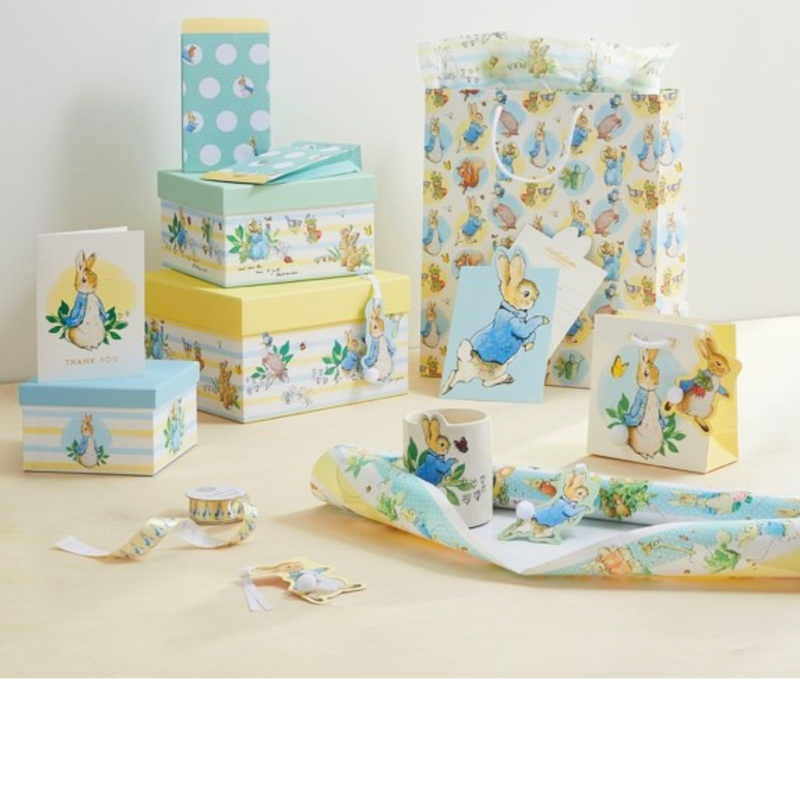 More than just a stationary revamp this Easter. 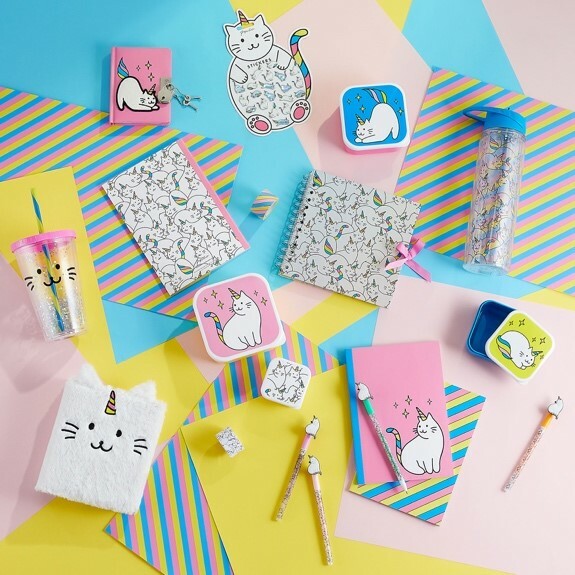 Bring your house to life this Easter with a little decorative touch from Paperchase. From their bright and bold colours right through to their more subtle ranges; there are so many ways to bring your dream wedding or hen do to life in April! 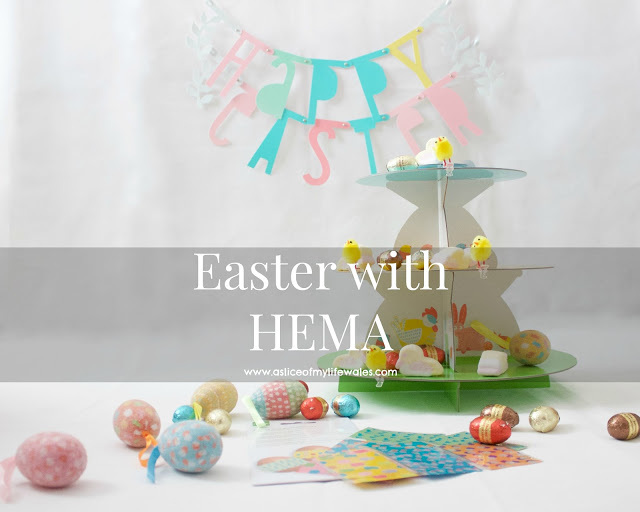 Turn your Easter table into a little party with HEMA Easter decorations, chocolate eggs and bunnies, or get creative and have fun with HEMA craft items. This Easter Fowler35 have teamed up the house of St Barnabas in order to educate the homeless in to finding long term employment. The first option is an incredible resin art piece which was donated to Fowler35’s fundraiser by Nat Bowen. The piece comes with gold mirror edges and measures 90cm x 90cm. If you prefer the theatre to an art piece then perhaps the second bid option may appeal to you. 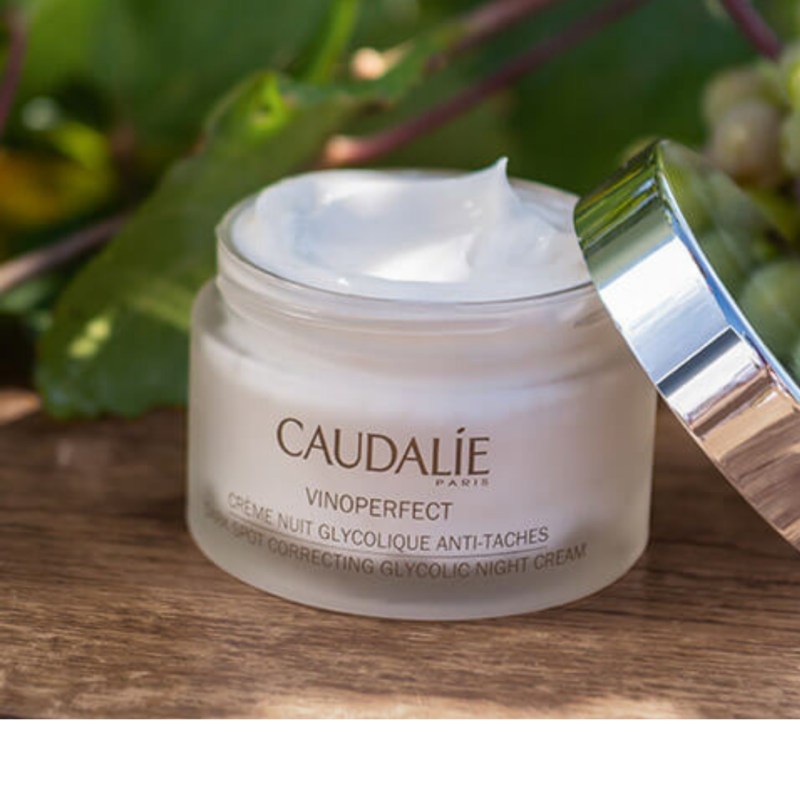 Please note that the last bid can be placed on 30 April 2019. Head over to Argos who will help you organise a classic Easter egg hunt. 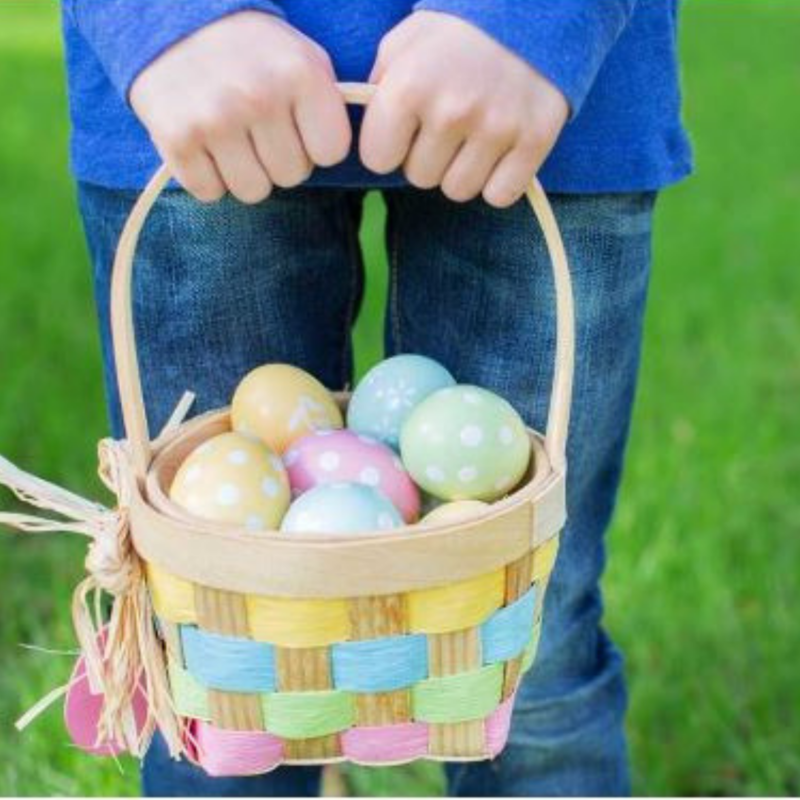 Place your eggs around your home and garden, but be sure to leave some clues for your little chicks to find them! Want to make sure everyone gets a prize? Have everyone look for one colour, or have older chicks help younger ones.